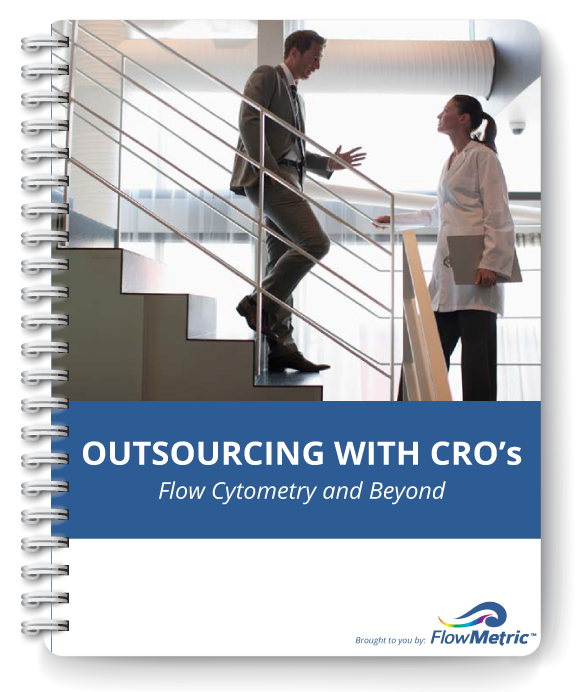 A CRO can carry out your experiments, to your exact specifications, and meet your needs for a single experiment or a multi-year clinical trial. 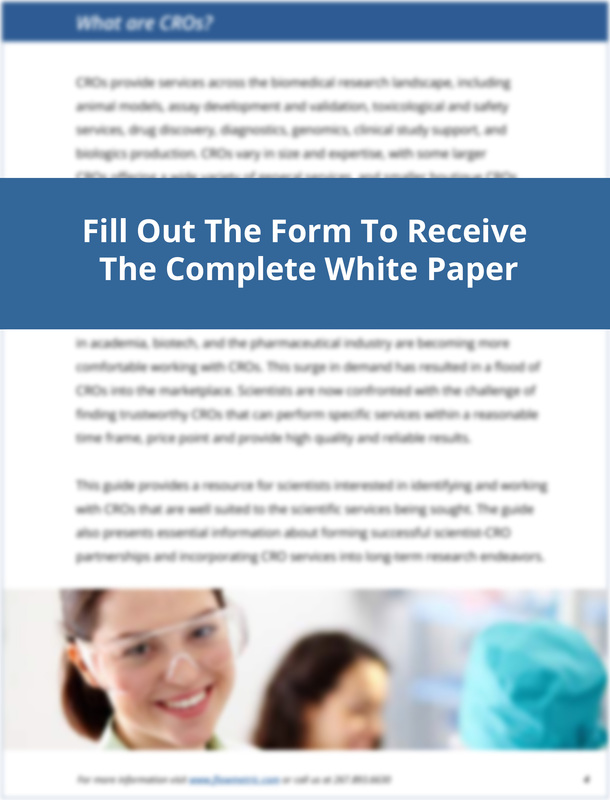 CROs specializing in specific assay types or techniques may be your best option to guarantee high quality and reliable results. 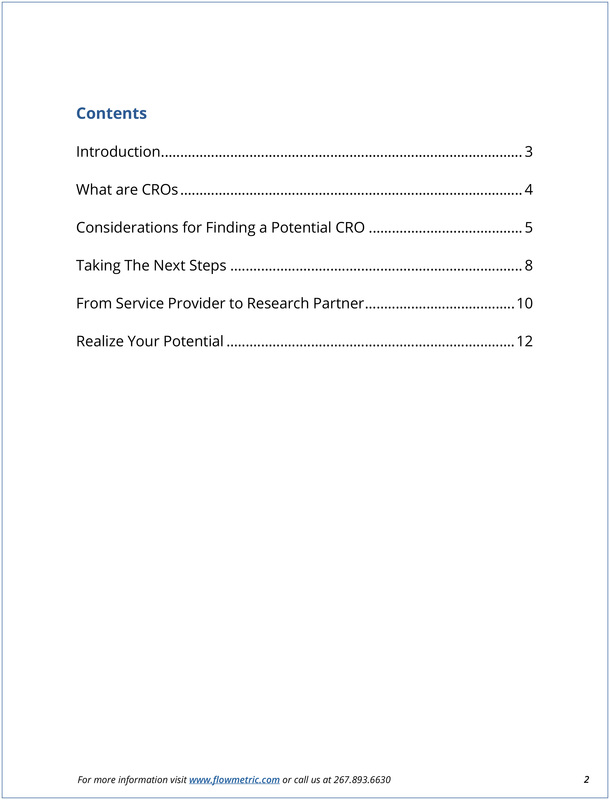 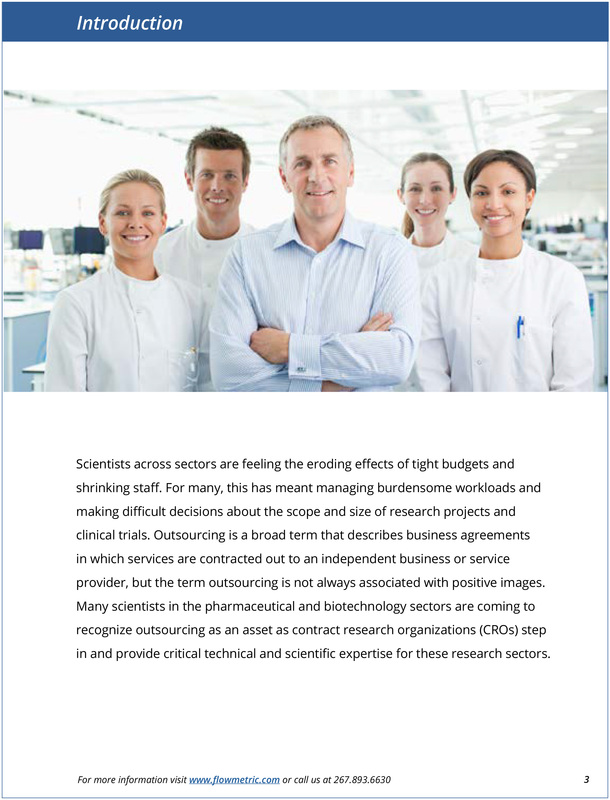 In this white paper, we describe how to establish and reap the benefits of a successful Contract Research Organization (CRO) relationship.